FOR ITS NINTH SEASON OF award-winning local theater in Nevada County, Sierra Stages presents three exceptional shows, including the hit musical “Chicago” by Fred Ebb, John Kander, and Bob Fosse, the irreverent comedy “End Days” by Deborah Zoe Laufer, and the funny musical “Ordinary Days” by Adam Gwon. The 2017 season opens with “End Days,” a comedy about science, religion and family. Sixteen-year-old Rachel Stein is having a bad year. Her father hasn’t changed out of his pajamas since 9/11. Her mother has begun a close, personal relationship with Jesus. Her new neighbor, a 16-year-old Elvis impersonator, has fallen for her hard. And the Apocalypse is coming Wednesday. Her only hope is that Stephen Hawking will save them all. “End Days” plays from March 2-25 at the Nevada Theatre in Nevada City. “End Days” is directed by Robert Rossman and features local actors Brian Arnold, Cathy Callas, Max Freedman, Michele Nesbit, and T.E. Wolfe. 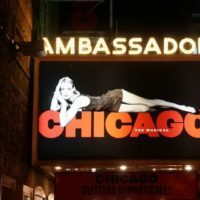 From July 13 through August 5 at the Nevada Theatre, Sierra Stages presents the hit musical “Chicago.” Set amidst the razzle-dazzle decadence of the 1920s, “Chicago” tells the story of Roxie Hart, a chorus girl who murders her lover. Desperate to avoid a conviction, Roxie dupes the pub- lic, the media and her rival cellmate, Velma Kelly, by hiring Chicago’s slickest criminal lawyer, Billy Flynn, to transform her crime into a barrage of sensational headlines. 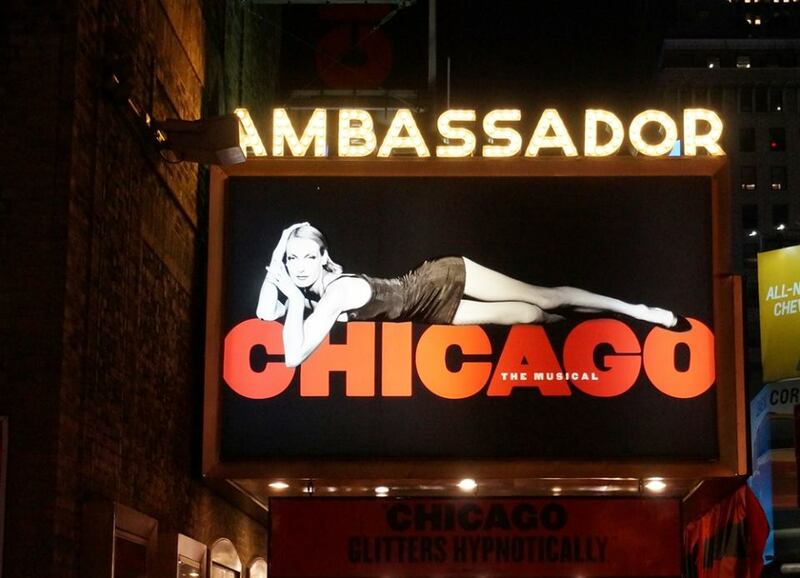 Originally premiering on Broadway in 1975, “Chicago” is a modern classic of the American musical theater, with an accessible and intelligent score by John Kander and Fred Ebb, one of the leading composer/lyricist teams of the late 20th Century and per- haps best known for another modern classic, “Cabaret.” Susan Mason directs, with dance direction by George Jayne and musical direction by Ken Getz. To close out the season, Sierra Stages presents the intimate musical, “Ordinary Days,” at the Off Center Stage in Grass Valley from October 5-28. From the bustling streets to the quiet rooftops, “Ordinary Days” tells the story of four New Yorkers whose lives are unexpectedly interconnected by circumstance. The series of funny and fortuitous events in this intimate, fast-paced musical proves that ordinary days can be simply extraordinary. Sandra Rockman directs, with musical direction by Ken Getz. For 2017, Sierra Stages is offering a 3-Show Season Pass: Choose a General Admission Season Pass ($65) or a Reserved Seating Season Pass ($95) and see all three shows. 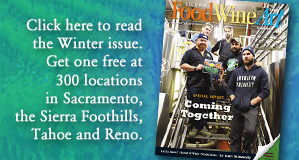 The Sierra Stages 2017 Season Pass may be purchased now through March 1 online at SierraStages.org or by calling Sierra Stages at 530-346-3210.